Cupping (Ba Huo Guan) is a traditional Chinese medicine technique whereby suction or a drawing action (ba) is created over an area of the body by using fire (Huo) and a special type of cups or jars. 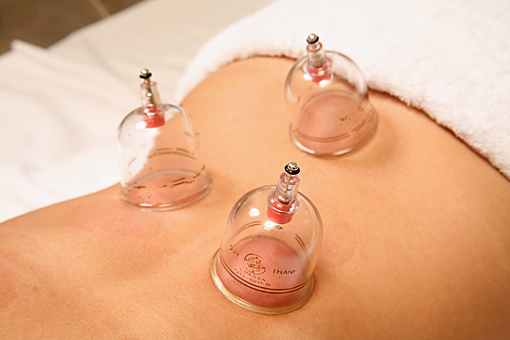 You will learn how to apply cupping to musculoskeletal related problems. The Melbourne Institiute of Massage Therapy and Myotherapy offers the opportunity to introduce this technique as an adjunct to your remedial massage skills. You will learn the underlying tradition Chinese medicine philosophy as well as the western perspective on how cupping works. 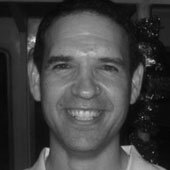 George has developed a truly holistic approach through his unique ability of integrating the wisdom of TCM with the principles of Naturopathy and Remedial Massage. Please call 1300 839 839 for available dates.